Summer in Seattle has finally kicked in. True to form, this happened right after the 4th of July. If you believe the meteorologists, at least half of the next 30 days will reach 80 degrees. This is blowing my mind just a little and my PNW acclimated body is already dreading the ‘heat.’ But I digress…..To me, Summer also means minty cocktails in the sun on the deck. 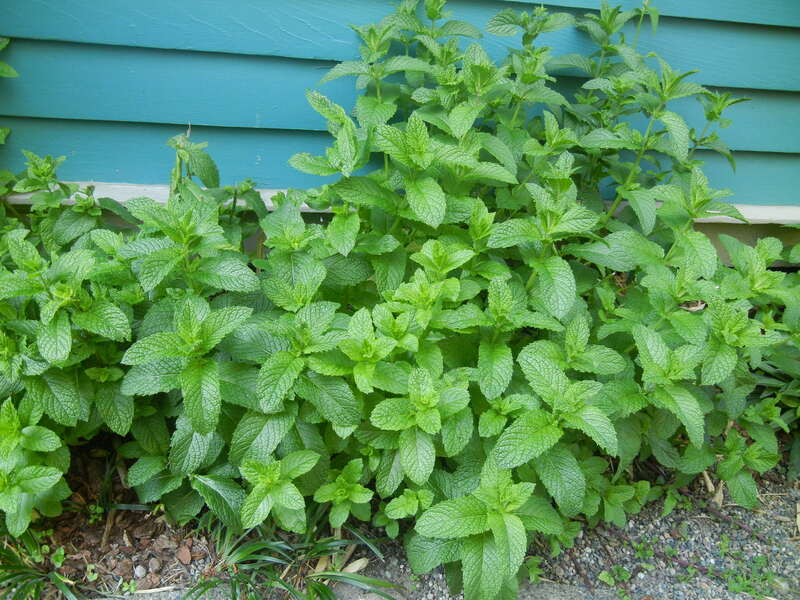 CR and I were fortunate to recently move to a house with a very healthy mint crop. This cocktail hobbyist has no complaints about that. I’ve been enjoying making a myriad of cocktails with mint, Tiki being one of the predominant genres. Spain just won some big football tournament (notice my Euro-use of the word ‘football’ instead of soccer). Nicely done Spain. But also in Spanish news this week, a couple of my friends are currently touring through Spain. The lucky dynamic duo is probably dancing to Flamenco music, Running with the Bulls, eating paella and Manchego cheese, drinking Sangria, and maybe, just maybe, drinking Licor 43. This is a liqueur that I have looked at on the store shelf for a long time and contemplated adding to the inventory, but didn’t pull the trigger until recently. Great timing with my ode to Spain. 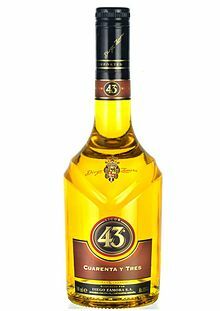 Licor 43 has a vanilla, citrus flavor profile made from 43 ingredients. I love Tiki drinks and I’ve been having a lot of fun with my new Beachbum Berry Remixed book by Jeff Berry. 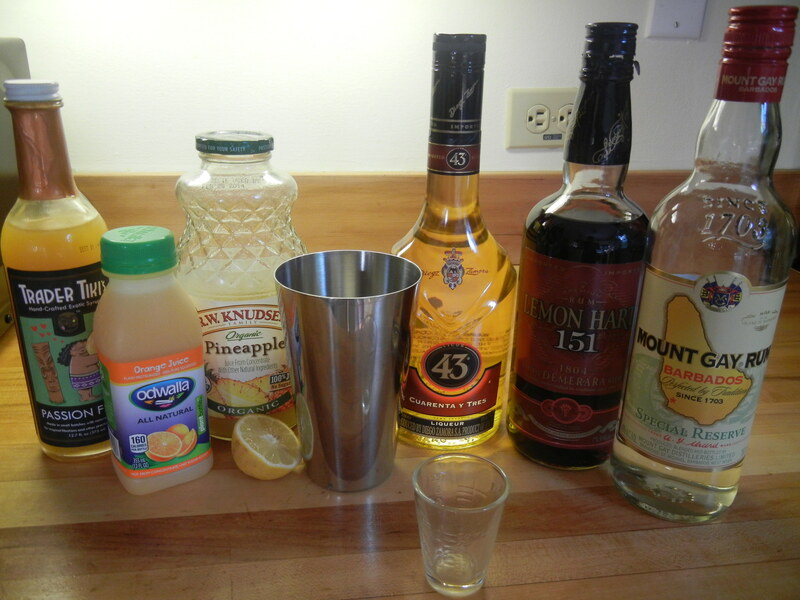 I’m tying Spain and Summer together by mixing the Beachbum’s Own tiki drink. This is finally a reason for me to crack open my Licor 43 bottle. Shake with crushed ice. Pour everything into Tiki barrel mug. Add more crushed ice and garnish with cherries and spanked mint. 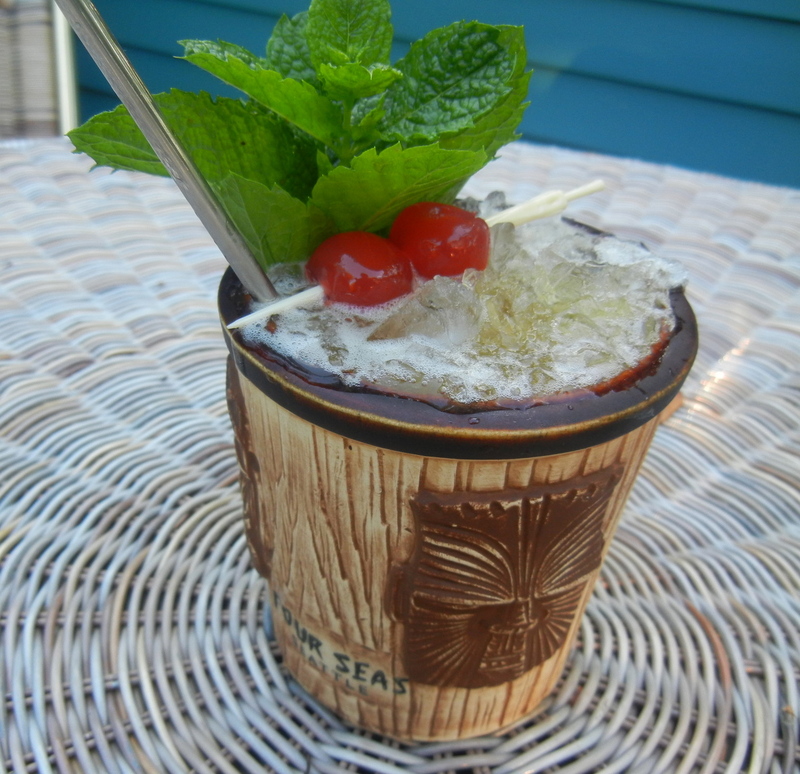 This tiki is fruity and rummy and quite delicious. I might up the lemon a little or even add some lime. But it’s really quite refreshing and perfect to sip on a sunny afternoon. Beachbum’s Own in my own Four Seas Tiki Mug thanks to Bit of Butter! I have a few friends. I like my friends. They make me laugh and I hope I make them laugh too. I would gladly share a minty cocktail in the sun on the deck with my friends. 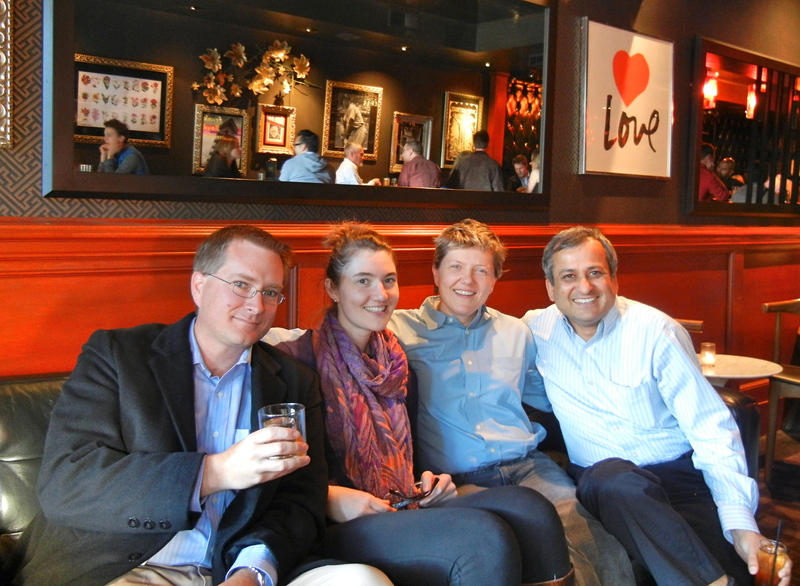 A few of my friends on a boozy night at Rob Roy. 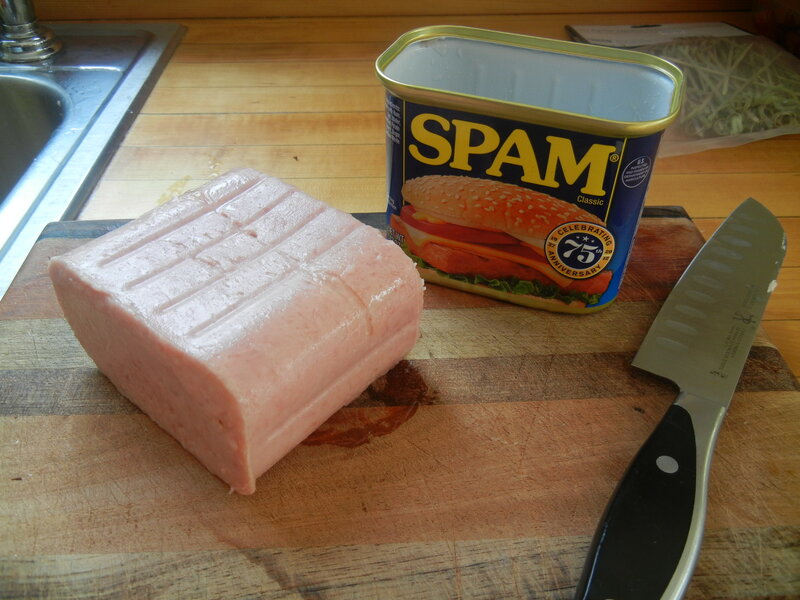 SPAM is a mash-up of ‘Spiced’ and ‘Ham’. 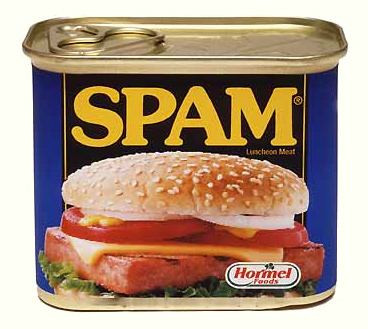 It is a can of processed pork products first produced by the Hormel Corporation in 1937. The ingredients listed on the can: Pork with Ham, Salt, Water, Modified Potato Starch, Sugar, Sodium Nitrite. I will use this fat washing technique to impart the SPAM flavor profile to a base spirit. Thus, time to choose a base spirit. 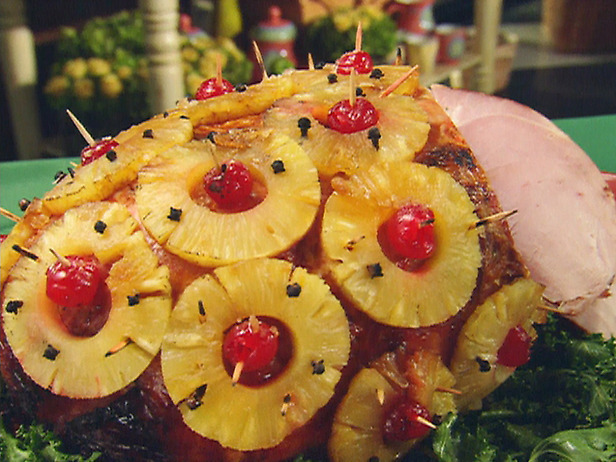 To me SPAM seems like ham and that reminds me of pineapple, which reminds me of Tiki drinks, which leads me to Rum. Again, conferring with CQ, we came up with a variation of a Rum Sour. 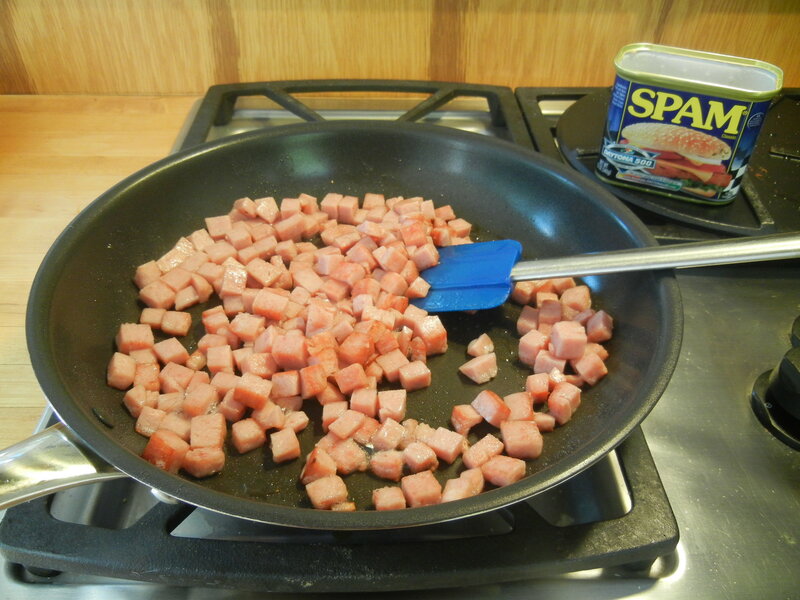 I chopped the SPAM into small chunks and fried until oil was released into the pan. I was also surprised to learn if you fry SPAM long enough, it tastes like bacon. Who knew? I cooled the SPAM slightly and transferred to a jar. Then I added 750 ml Cruzan 151 proof Aged Rum. 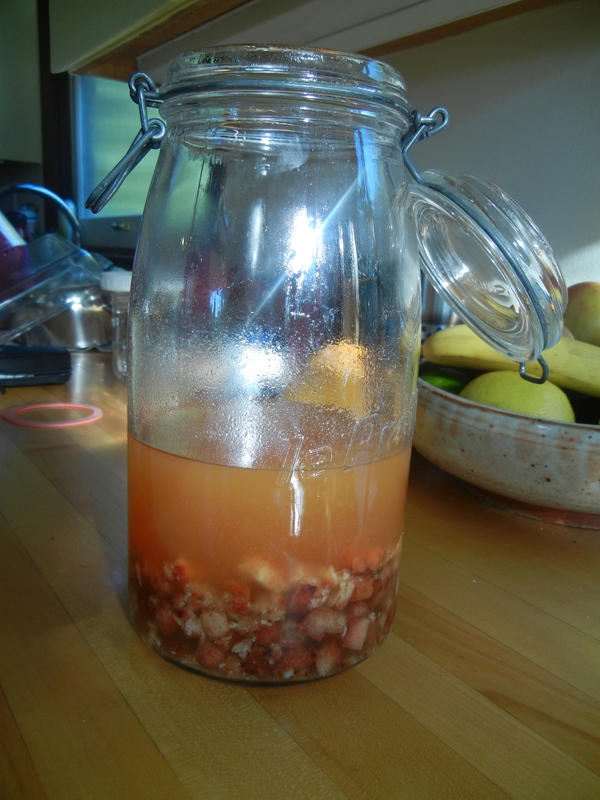 I mixed and refrigerated for a few days. After a few days in the refrigerator, I filtered the SPAM Rum through at least 4 layers of cheesecloth. Mix the Montessori SPAM Sour cocktail. Shake and strain into a coupe. 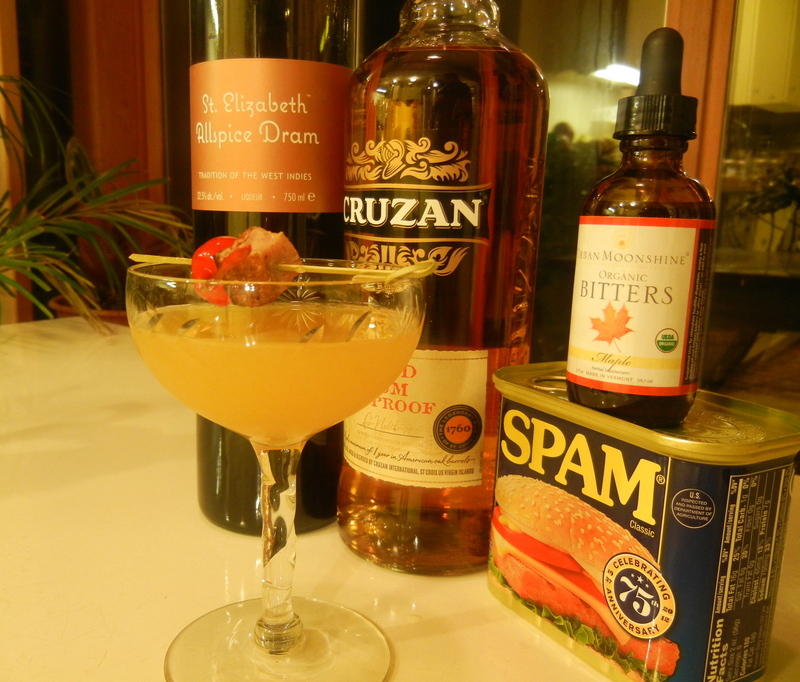 Garnish with fried SPAM cube and Maraschino Cherry. I admit I was a little apprehensive to taste this cocktail. Upon taking the first sip my thought was “Damn, this tastes like Easter Ham in a glass.” I’m talking memory rush back to a 1970’s Mid-West dining room table on Easter Sunday fighting with my brother over the roasted pineapple rings that covered the ham. I’m not about to order this drink in a bar, but this experiment turned out to be surprisingly drinkable. Cheers and Happy Easter. This case is closed.